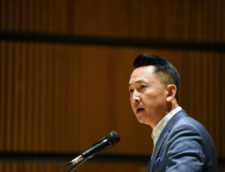 Viet Thanh Nguyen is a University Professor, Aerol Arnold Chair of English, and Professor of English, American Studies and Ethnicity, and Comparative Literature at the University of Southern California. 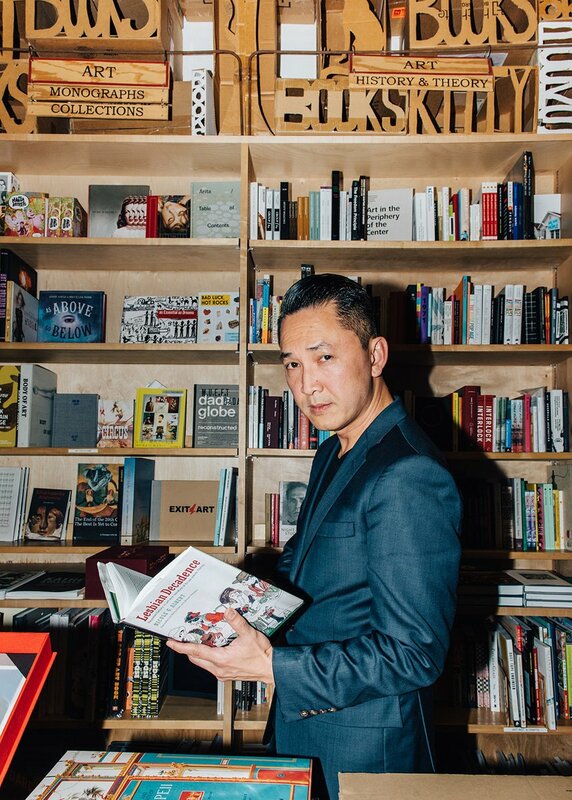 He is the author of Race and Resistance: Literature and Politics in Asian America (Oxford University Press, 2002) and the novel The Sympathizer, from Grove/Atlantic (2015). The Sympathizer won the 2016 Pulitzer Prize for Fiction, the Dayton Literary Peace Prize, an Edgar Award for Best First Novel from the Mystery Writers of America, the First Novel Prize from the Center for Fiction, the Carnegie Medal for Excellence in Fiction from the American Library Association, le Prix du meilleur livre étranger (Best Foreign Book in France), a California Book Award, and the Asian/Pacific American Award for Literature in Fiction from the Asian/Pacific American Librarians Association. It was also a finalist for the PEN/Faulkner Award for Fiction and the PEN/Robert W. Bingham Prize for Debut Fiction. 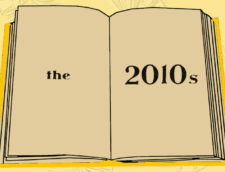 The novel made it to over thirty book-of-the-year lists, including The Guardian, The New York Times, The Wall Street Journal, Amazon.com, Slate.com, and The Washington Post. The foreign rights have been sold to twenty-seven countries. He is also the author of Nothing Ever Dies: Vietnam and the Memory of War from Harvard University Press (2016, foreign rights to four countries), which is the critical bookend to a creative project whose fictional bookend is The Sympathizer. Nothing Ever Dies, a finalist for the National Book Award in nonfiction and the National Book Critics Circle Award in General Nonfiction, examines how the so-called Vietnam War has been remembered by many countries and people, from the US to Vietnam, Laos, Cambodia, and South Korea. Kirkus Reviews calls the book “a powerful reflection on how we choose to remember and forget.” It has won the the John G. Cawelti Award for Best Textbook/Primer from the Popular Culture Association/ American Culture Association and the Réné Wellek Prize for the Best Book in Comparative Literature from the American Comparative Literature Association. Foreign rights have been sold to four countries. 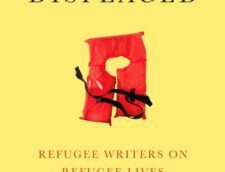 His current books are The Refugees, a short story collection from Grove Press (2017, foreign rights to fourteen countries), and The Displaced: Refugee Writers on Refugee Lives, which he edited. He is an opinion writer for the New York Times, and has written for Time, The Guardian, The Atlantic, and other venues. Along with Janet Hoskins, he co-edited Transpacific Studies: Framing an Emerging Field (University of Hawaii Press, 2014). His articles have appeared in numerous journals and books, including PMLA, American Literary History, Western American Literature, positions: east asia cultures critique, The New Centennial Review, Postmodern Culture, the Japanese Journal of American Studies, and Asian American Studies After Critical Mass. Many of his articles can be downloaded here. He has been a fellow of the American Council of Learned Societies (2011-2012), the Radcliffe Institute for Advanced Study at Harvard (2008-2009) and the Fine Arts Work Center (2004-2005). He has also received residencies, fellowships, and grants from the Luce Foundation, the Mellon Foundation, the Asian Cultural Council, the James Irvine Foundation, the Huntington Library, the Djerassi Resident Artists Program, the Bread Loaf Writers’ Conference, Creative Capital and the Warhol Foundation. 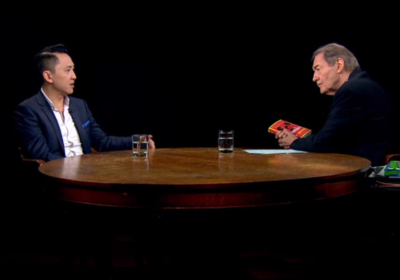 Most recently he has been the recipient of fellowships from the Guggenheim and MacArthur Foundations. His teaching and service awards include the Mellon Mentoring Award for Faculty Mentoring Graduate Students, the Albert S. Raubenheimer Distinguished Junior Faculty Award for outstanding research, teaching and service, the General Education Teaching Award, and the Resident Faculty of the Year Award. Multimedia has been a key part of his teaching. In a recent course on the American War in Viet Nam, he and his students created An Other War Memorial, which won a grant from the Fund for Innovative Undergraduate Teaching and the USC Provost’s Prize for Teaching with Technology. It is also archived at the USC Library. Viet was born in Ban Me Thuot, Viet Nam (now spelled Buon Me Thuot after 1975, a year which brought enormous changes to many things, including the Vietnamese language). He came to the United States as a refugee in 1975 with his family and was initially settled in Fort Indiantown Gap, Pennsylvania, one of four such camps for Vietnamese refugees. From there, he moved to Harrisburg, Pennsylvania, where he lived until 1978. Seeking better economic opportunities, his parents moved to San Jose, California, and opened one of the first Vietnamese grocery stores in the city. In the late 1970s and early 1980s, San Jose had not yet been transformed by the Silicon Valley economy, and was in many ways a rough place to live, at least in the downtown area where Viet’s parents worked. He commemorates this time in his short story “The War Years” (TriQuarterly 135/136, 2009). Viet attended St. Patrick School and Bellarmine College Preparatory in San Jose. After high school, he briefly attended UC Riverside and UCLA before settling on UC Berkeley, where he graduated with degrees in English and ethnic studies. He stayed at Berkeley for a Ph.D. in English, moved to Los Angeles for a teaching position at the University of Southern California, and has been there ever since. 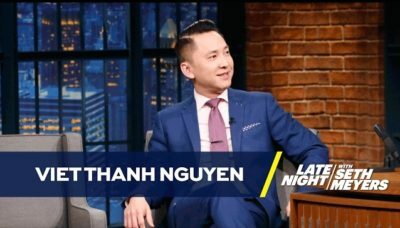 People not familiar with Vietnamese culture sometimes have a hard time pronouncing his surname. The wikipedia entry on Nguyen has audio pronunciations of the name in Vietnamese. He favors the southern pronunciation of his name, which with the full diacritical marks is Việt Thanh Nguyễn. 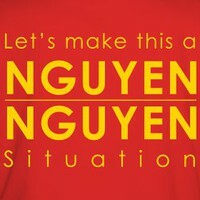 For those in the United States, though, the Anglicization of Nguyen leads to further issues. Is it pronounced Noo-yen? Or Win? It’s never pronounced Ne-goo-yen. The Win version is closer to the Vietnamese and seems to be the favored choice for Vietnamese Americans. Viet is actively involved with promoting the arts and culture of Vietnamese in the diaspora through two organizations. 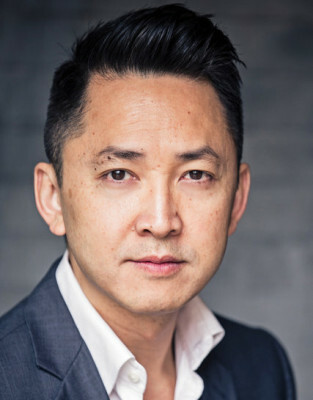 The Diasporic Vietnamese Artists Network (DVAN), for which he is the co-director, stages film festivals, youth arts groups, and literary festivals and events that center around the voices of Vietnamese in the diaspora. diaCRITICS is DVAN’s blog for which Viet is the editor. It features book, film, and art reviews, essays and commentaries, interviews with artists and writers, travelogues, and more, all dealing with the cultural production of Vietnamese in the diaspora. Viet is also on the steering committee for USC’s Center for Transpacific Studies, which encourages the study of how cultures, peoples, capital, and ideas flow across the Pacific and between Asia, the Americas, and the Pacific Islands. He and colleague Janet Hoskins are co-editing an anthology on Transpacific Studies, forthcoming in 2014 from the University of Hawaii Press.